Egg London already has a reputation worldwide for booking some of the best parties in North London. That’s a well known fact. 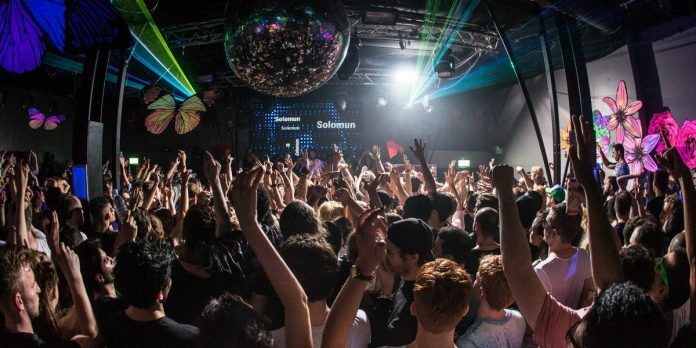 While many of their parties lean towards a more traditional electronic producers booking for the renovated Victorian warehouse, it’s always fun to switch things up and try something new. And new, for some, it certainly will be. 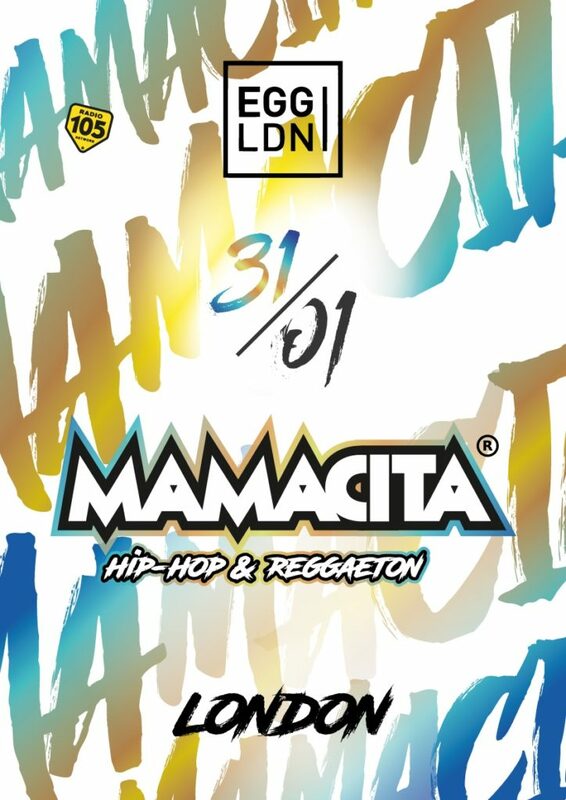 Italy’s #1 Hip Hop, reggaeton and Latin music event Mamacita is coming to Egg London. That’s right: Andrea Pellizzari and ROC Stars join forces as Mamacita to bring England a taste of Italy’s hip hop and reggaeton to spice up the night. Mamacita has opened for Justin Bieber, Major Lazers, Sean Paul, Pharrell Williams, Ozuna and Bud Bunny, as well as hosting parties in Spain, Mykonos, Italy, and more. January 31 | 10 P.M. — 4 A.M.